Travel across South Africa and experience a whole world in one country. Get to know the people and the culture and make the most of every opportunity on a Gap Year in South Africa. Stunning scenery, incredible beaches and wildlife encounters. 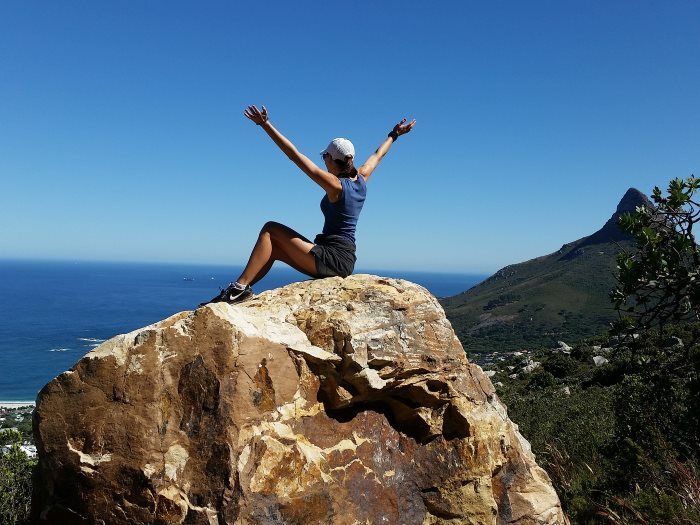 Want to know more about a Gap Year in South Africa? You can travel for as long as you like, whenever you like but our next group program departs on 1st August 2019. You can stay for anywhere between 2-16 weeks depending on your plans. 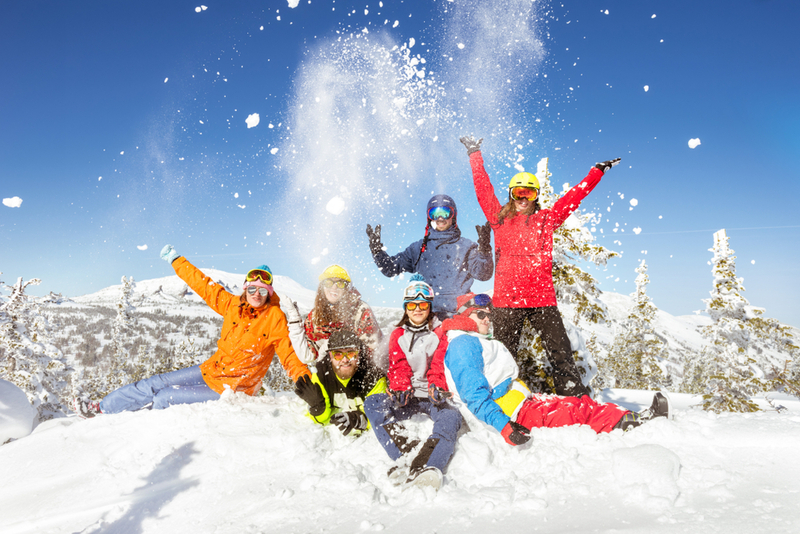 We also offer group discounts if you wish to travel with your friends. What can you do in South Africa? 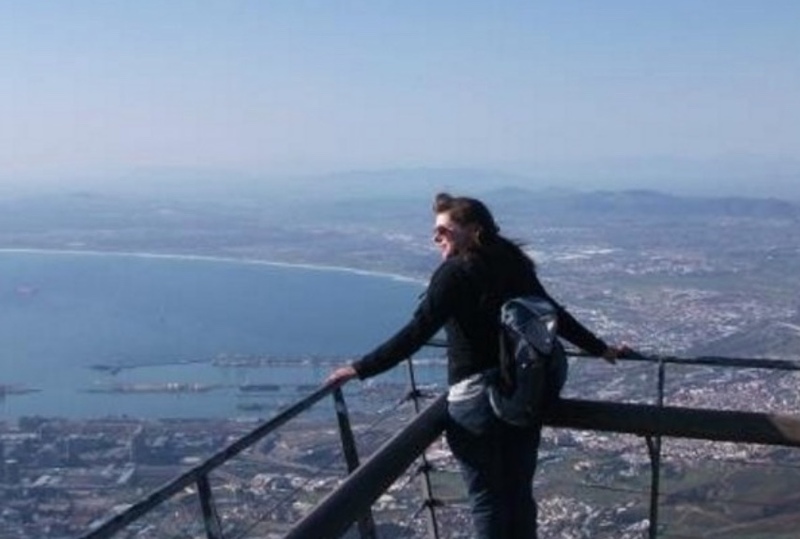 Take in the breathtaking landscape from a different point of view at the top of the famous Table Mountain. 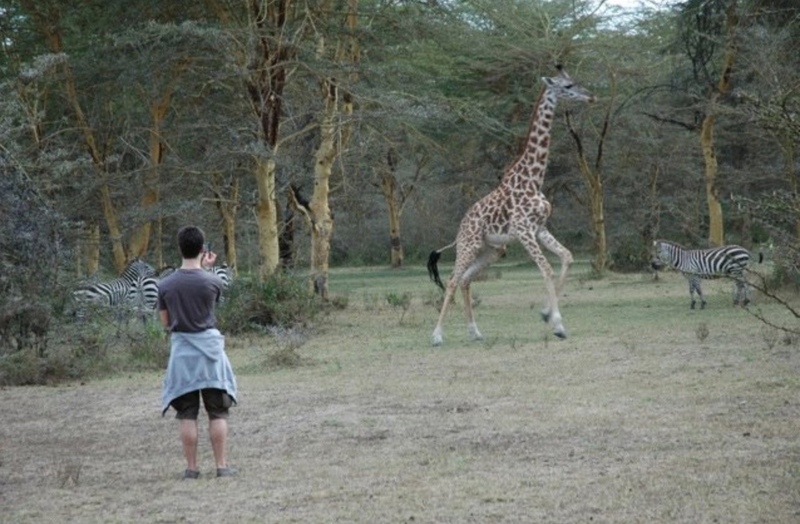 Get up close to nature and maybe even see the big 5 on safari at one of the many national parks in South Africa. Enjoy the white sandy beaches and crystal clear waters on the coast of South Africa. Be sure to check out the water sports! 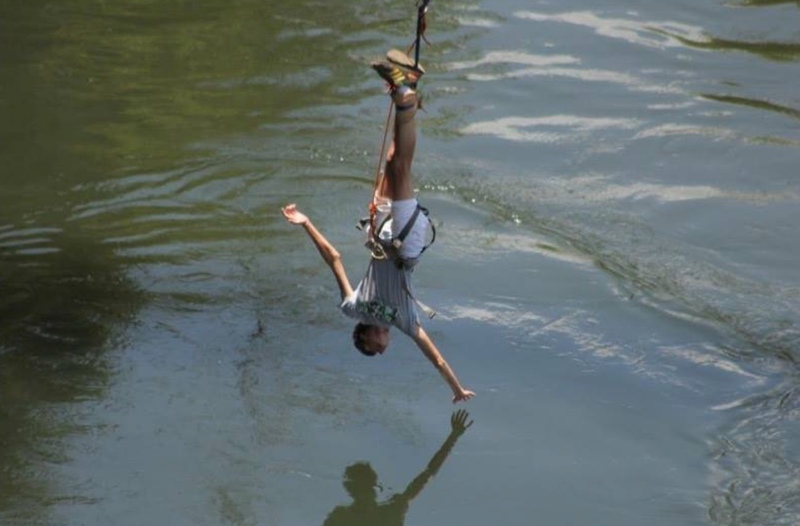 The opportunities for adventure are endless, whether you love diving, paragliding, bungee jumping – anything! “How do you sum up an experience like the one AV offered? You just can’t. The experience I received was one that will stay with me for the rest of my life (which I know is cliche but it’s true!). The organisation of the whole program from start to finish was brilliant; with both my parents and I not having to worry about my safety at all. 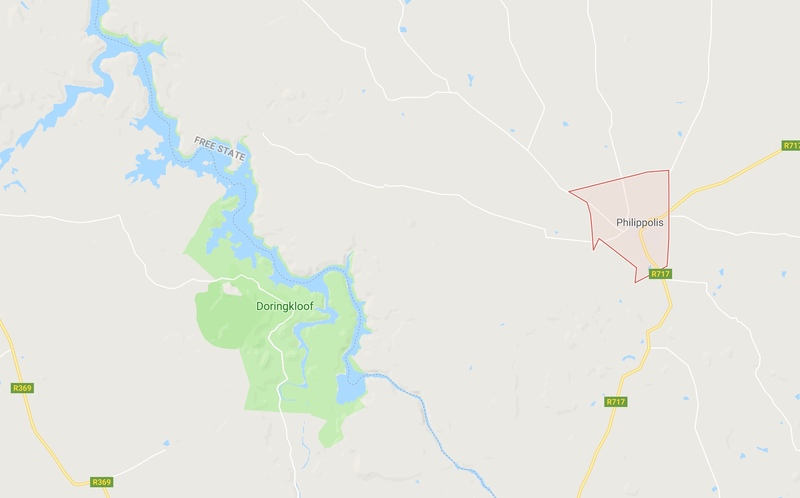 You’ll live in the town Philippolis where there are 5 schools that need your help. What you do at the schools is up to you… Sports are HUGE in South Africa so if you are any good at cricket, rugby or football, you’ll be swamped with kids wanting you to coach them. If you’re more creative, you can work with the younger children to build their skills. There are also opportunities to work in the community. Just let us know how you’d like to contribute and we’ll make it happen. South Africa is home to iconic landmarks, huge scenic vistas and national parks where you could spot the big 5. Whale watching or sunbathing on South Africa’s stunning beaches! You will fly into O.R. Tambo International Airport, Johannesburg. One of our representatives will meet you and help with the transfer to your flight to Bloemfontein. Our AV representative, will meet you there and take you on the two hour drive to Philippolis, your home for the next three months. You will have the time to settle into your house and visit all five schools in the surrounding area. 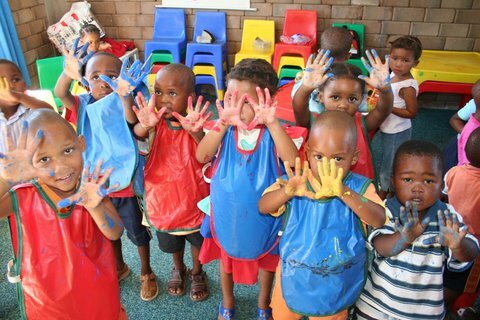 Philippolis has five different schools, covering each age group. 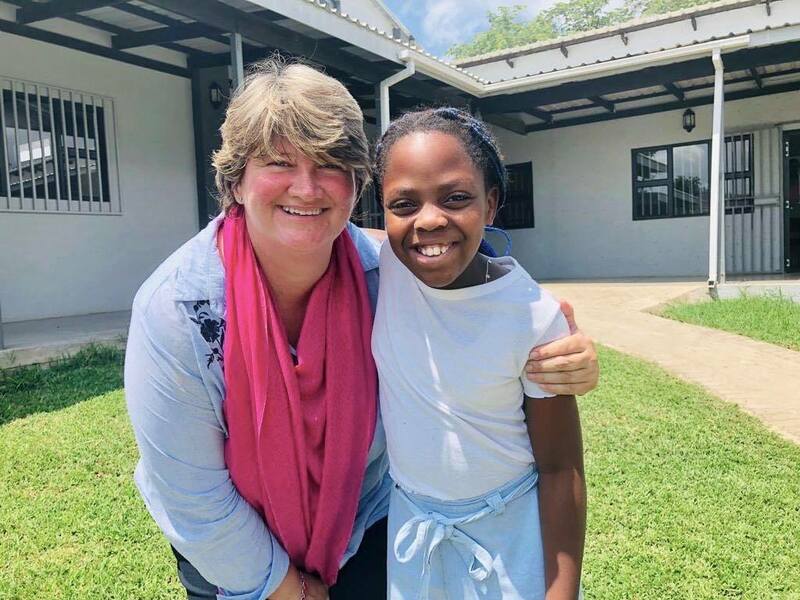 For those of you wanting to work with children and spend some time in the classroom helping them with English reading, writing and speaking, the South Africa project is therefore a great opportunity to work with children across a range of different ages. 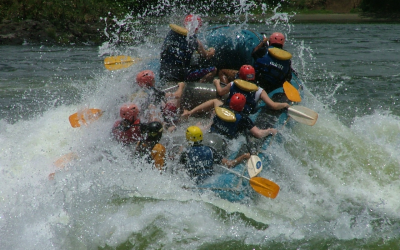 The term is also split into two shorter terms with a two week break in the middle – which you can spend in Philippolis or use to travel further afield. A typical daily program is likely to see you working with primary school children in the morning as well as spending some time in the High School in the afternoons. If you don’t fancy running lessons in the classroom you may get involved with running small sessions or spending one-to-one time with children who need some extra help with their spoken or written English. There will also be time for extramural activities, such as sport, music, art and drama. In the classroom all lessons are taught in English and the schools appreciate help with English, maths, science, and computers (if they have any). You can work in pairs or on your own – it is up to you and how confident you feel. You will need to spend some time planning for clubs and sessions, and may even have homework to mark! For those doing sports coaching you will run all the PE lessons and arrange sports clubs. PE lessons may involve big classes and little equipment; they are a good test of you initiative and resourcefulness. Games such as tag or duck, duck goose are great for their simplicity and mass participation. Sports clubs involving football, rugby, rounders, volleyball and netball are all actively encouraged. There is also the option of teaching new games which you might know. Many AVs arrange fixtures or tournaments between the different AV schools or an inter school sports day. In addition to running English sessions or on the sports’ field, AVs make a big impact by running school clubs – these have included debating, reading, French, modern dance, art, music or drama. AVs have also been involved with community projects and painting classrooms. Each day you will spend time socialising in the staff-room, getting to know you fellow teachers and learning more about them. They will be keen to talk about where you are from, your family and life at home! The teachers will be on hand to show you round and advise where to shop, the nearest internet café etc. They will also be a good link into the community, with the potential for helping at local orphanages, medical clinics or community centres depending on what you want to do. At weekends and public holidays you can stay at home or travel further afield with the other AVs. Some weekends you may want to do a bit of painting/building work at your schools or organise a sports’ event; and on others, South Africa awaits! The Orange/Xhariep River is on your doorstep and towns such as Ladysmith and Bloemfontein only a couple of hours’ drive away. You will live in a designated AV house with fellow volunteers, a short walk from the shops. An important part of the AV experience is living in the community, shopping at the markets and socialising with the teachers. Depending on the size of the group the AVs all live in one or possibly two houses. The house itself has shared bedrooms, a communal/cooking area and somewhere to wash. There will also be the traditional South African braai (B-B-Q) area in the garden! There is a water tap in the house and you will have intermittent electricity – there is often a two hour power cut across the country, which you will soon get used to! There is a two week break mid-project will give you a chance for some travelling but you won’t cover everything in this time. 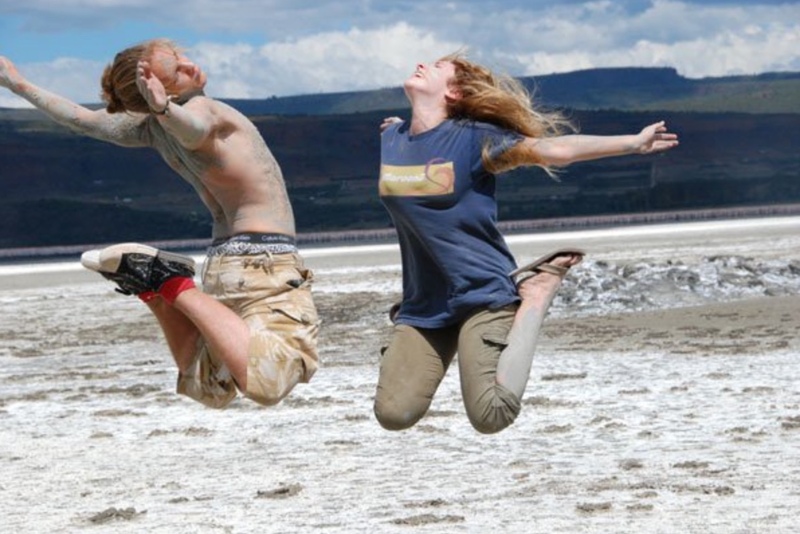 AV includes approximately four weeks of independent travel at the end of the venture, to ensure a good balance of volunteering and adventure. Cape Town and the world-famous Garden Route await with lots of exciting and beautiful places to explore, both the east and west. Many people want to stay on and travel but don’t know if others on the project will too. Therefore we include this extra travel time to ensure that you experience as much as possible and know that you won’t be alone. You could try our South Africa summer program.